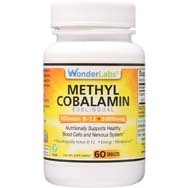 Methylcobalamin B12 is useful for detoxifying certain substances in the body, such as mercury, arsenic, cyanide, mycotoxins, and glutamates (which appear in MSG and artificial sweeteners). Feeling tired? It could be a Vitamin B12 deficiency. 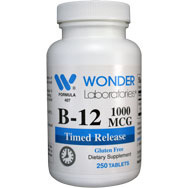 This vitamin is known to boost energy in those who have a Vitamin B12 deficiency. 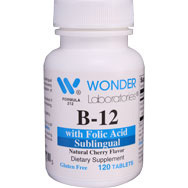 Whether or not it can provide a little extra oomph for those who already have normal B12 levels is up for debate. 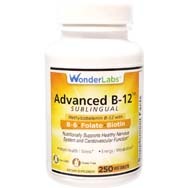 However, many people who take sublingual B12 or get B12 shots claim that they feel healthier and more energetic as a result. 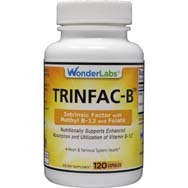 Most vitamins and minerals must be constantly replenished in order for the body to remain healthy. Vitamin B12 is surprisingly different. It’s one of several substances that the body actually stores in the liver. While the liver may store a few months of Vitamin D and other vitamins and minerals, it stores several years worth of Vitamin B12! 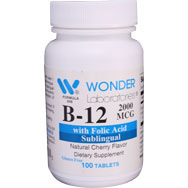 We all need Vitamin B12, so find the best Vitamin B12 supplement for you!